Bauska County is a municipality in the central part of Zemgale. It borders with Iecava County, Vecumnieki County, Rundāle County, Jelgava County, Ozolnieki County and the Republic of Lithuania. 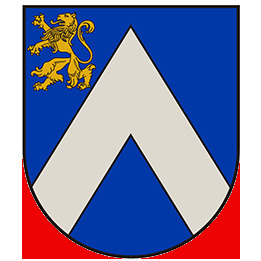 Bauska County as an administrative territory and municipality was established as a result of the Administrative-Territorial Reform on 1 July 2009 and it is one of the largest counties in Latvia. It includes eight territorial units – Bauska Town, Brunava Parish, Ceraukste Parish, Code Parish, Dāviņi Parish, Īslīce Parish, Gailīši Parish, Mežotne Parish and Vecsaule Parish. 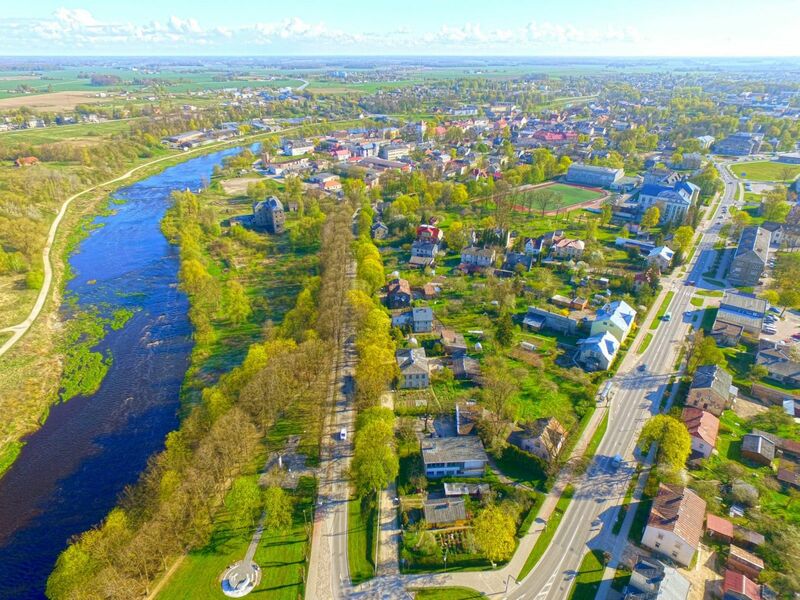 Bauska Town is the administrative centre of the county and it is situated 68 km from Riga, 62 km from Jelgava and 19 km from the border of Latvia-Lithuania. A span of the international motorway E67, i.e. national motorway A7, and regional roads P103 (Bauska-Dobele) and P87 (Bauska-Aizkraukle) are crossing the county. Bauska is a centre of logistics services with a well-developed transport infrastructure. 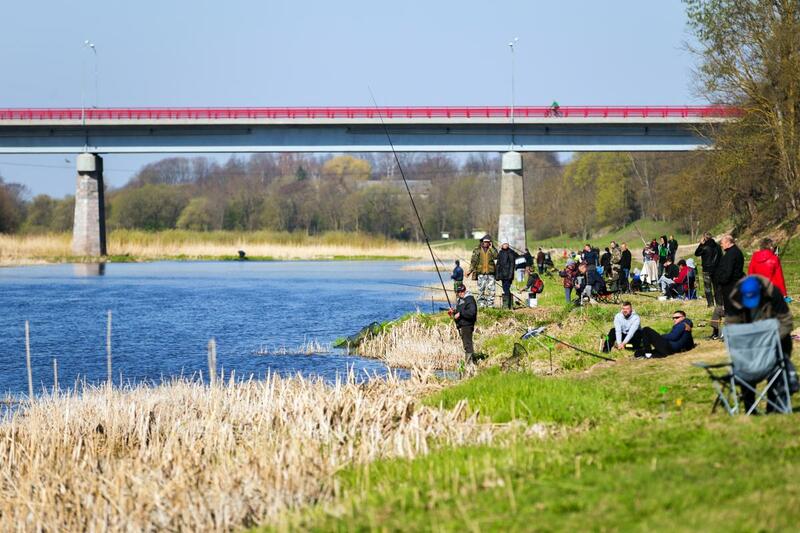 Bauska known as Southern Gateway of Latvia is perfect place for investors. Information about Bauska Industrial Zones area HERE! The county is rich with fertile and extensive grain fields, which is why the county is called the Granary of Latvia. 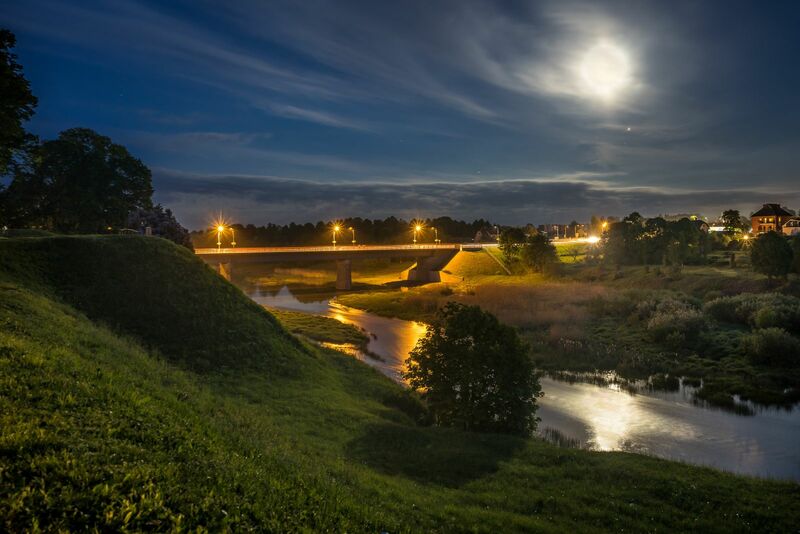 Bauska County is well-known for the opportunities of cultural historic and recreational tourism it offers, including cross-border tourism routes between Latvia and Lithuania. Bauska is a special town situated in a circle of rivers, at the place where Mūsa and Mēmele conflux. The Lielupe River also begins in Bauska. Bauska County – a rich county in the centre of Zemgale, which is an attractive place for people to live and work. Attractive and safe environment for living and working. The priority is focused on facilitation and development of the environment of living and development of entrepreneurship at the same time ensuring that the natural environment is preserved and sustained.